Tidetech's data is used by thousands of ships worldwide to save fuel and reduce emission. 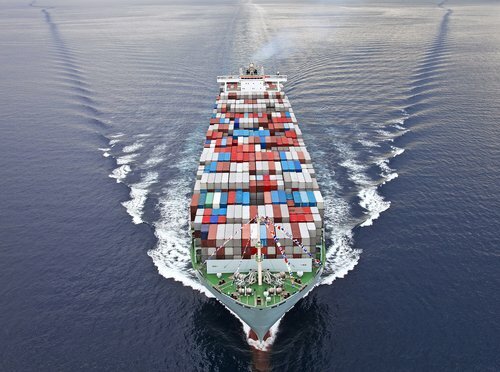 Customers include major shipping lines, weather routing companies and vessel efficiency software and service providers. 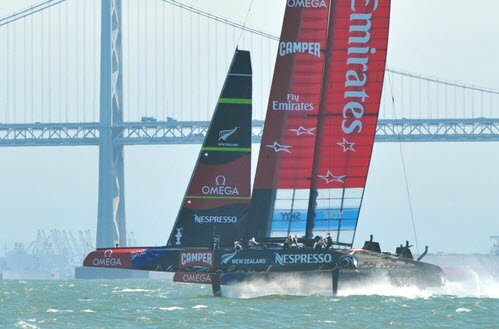 Tidetech is the leading supplier of oceanographic data to the professional yacht racing community, supplying competitors in the America's Cup, Volvo Ocean Race, Olympic Games and many other offshore and inshore events. Integration with top selling tactical and navigation software has ensured widespread use amongst pro and amateur sailors worldwide. Tidetech's team includes world-leading scientists, developers and navigators.